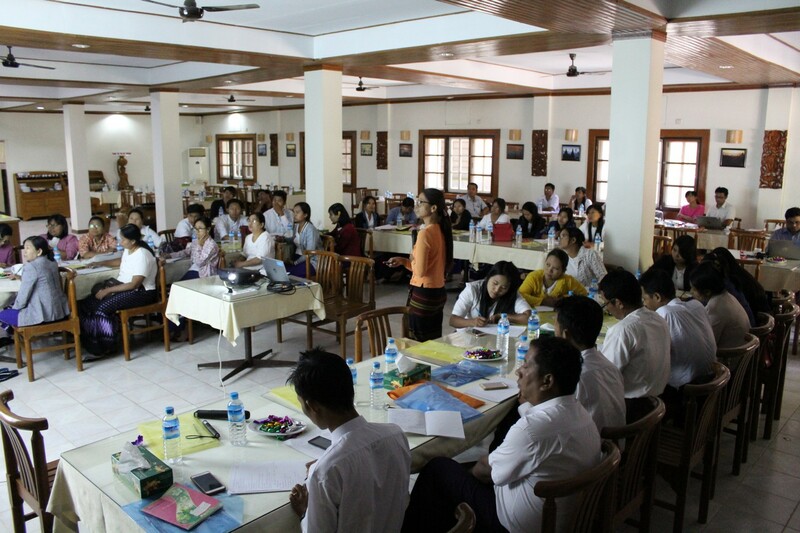 Training of Trainers on Climate Smart Agriculture and Farmer Field School was successfully over on 22 May to 25 May, 2018 at Arthawka Hotel in New Bagan as per the planned agend. A total of 52 participants attended the training i.e. 24 staff from DoA Nyaung U, 1 staff from DAR Nyaung U, 16 staff from DoA Kyaukpadaung, 6 participants from Cesvi, 4 participants from FAO (Technical Field Officer in Nyaung U, International CSA Specialist, National CSA Specialist and Knowledge Management Specialist) and 1 National Resource Person. Ms Khin Than Myint (Deputy District Officer) from DoA Nyaung U District, made n opening speech on behalf of District Officer. 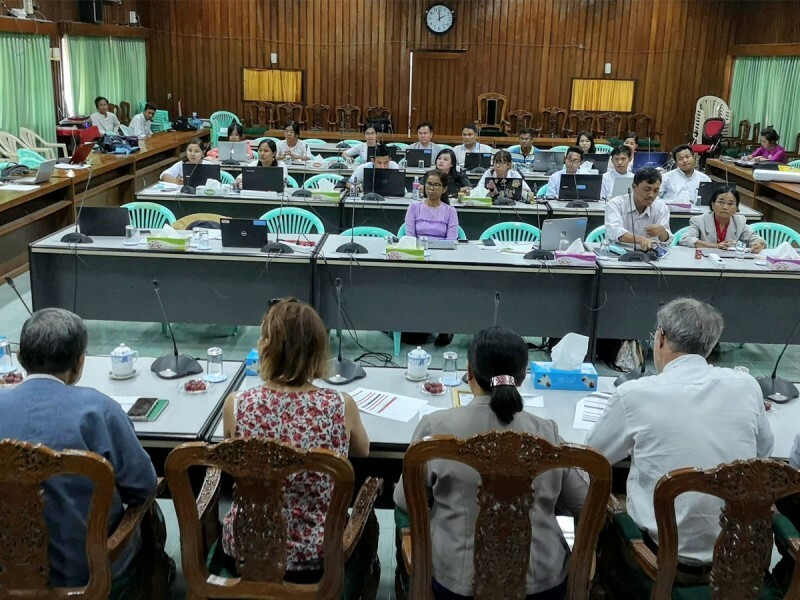 Ms Khin suggested FAO to cover remote villages as the DoA only can’t cover all the villages from each townships under the district. 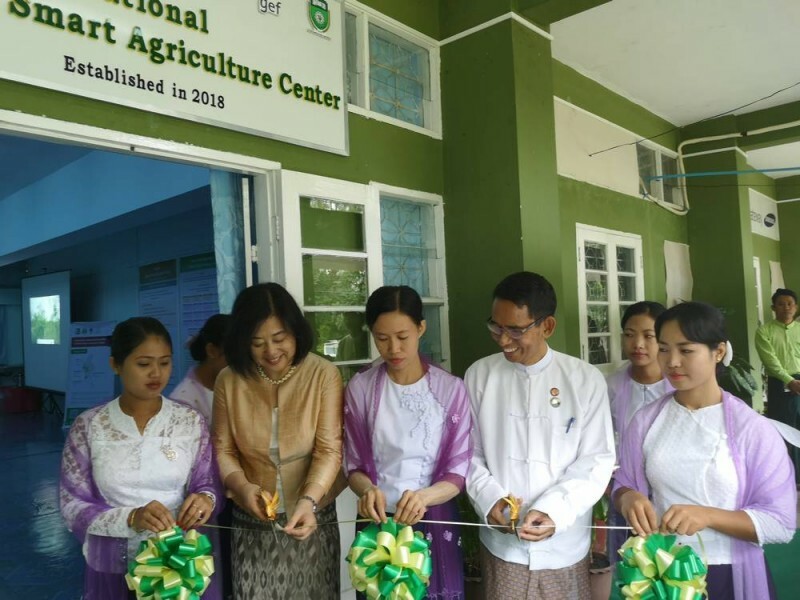 She expressed the need to promote Climate Smart Agriculture (CSA) practices in different areas under climate change and global warming situations. She also pointed out that more research is needed on climate smart crop/varieties/practices and for introducing to farmers through demonstrations. The national resource person facilitated the following sessions using power point presentations, and group dynamic exercises as per planned agenda. 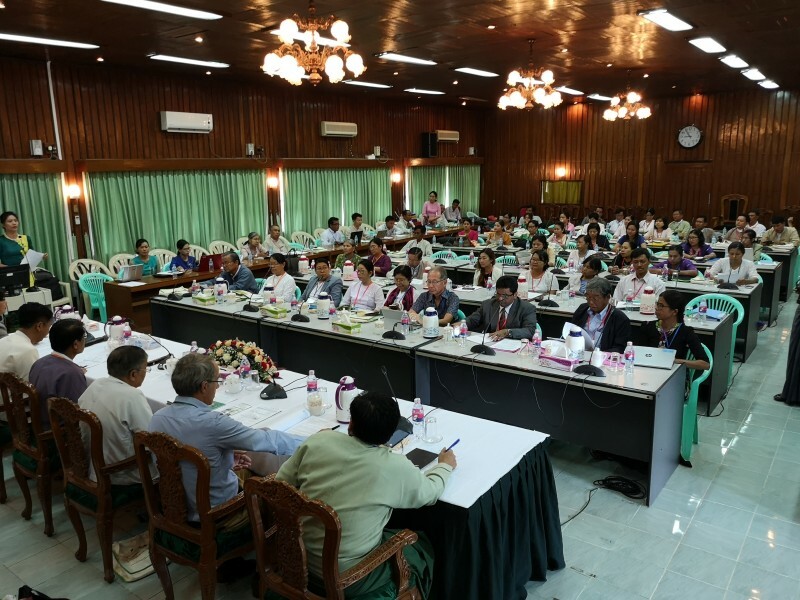 For the Nyaung U area, considering the existing agro-ecological zone and need assessment, legume based cropping pattern including Shaw Phyu tree plantation as a agro- forestry design were focused during the discussions. 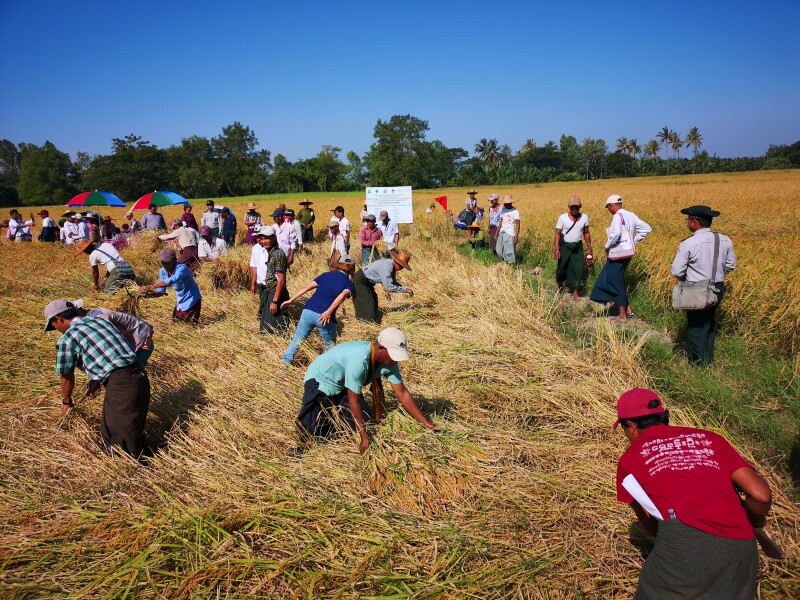 Aside from the theory class room discussion, there was a field visit organized to a village where UNDP has been working on soil conservation measure and practices. CSA Specialists also presented the concept and techniques of CSA, FFS using power point presentation and video clips. Ms San San Wai, Deputy Staff Officer (Land Use, District) discussed the importance of soil testing and process of collecting and dispatching soil samples for lab testing. 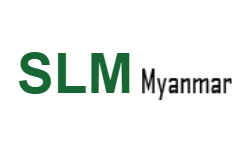 All responsible DoA staff who are officially assigned for SLM-GEF project are requested to take soil sample at the depth of 0-6 inches and 6-12 inches as two soil sample packs per demo plot before start up the activity. Ms Khin Htay Yee, Staff Officer (DoA Township, Nyaung U) discussed about challenges and lesson learnt of last year FFS implementation and key points to be improved. 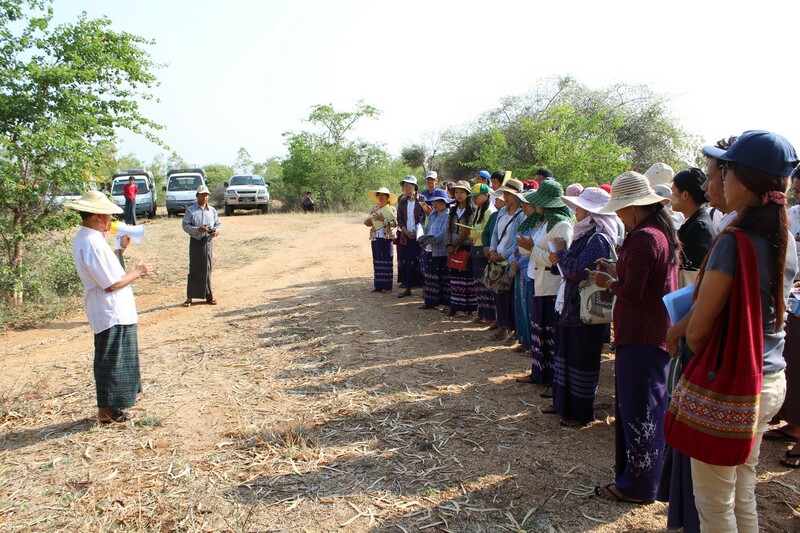 Ms Khin Moe Kyi, Staff Officer (DoA Township, Kyaukpadaung) discussed about the existing agro- forestry modles in Nyaung U/ Kyaukpadaung areas and feasibility of agro-forestry design in future. FAO Knowledge Management Specialist facilitated KM session which is mainly focused on how to capture the good practices and documenting them for further dissemination. 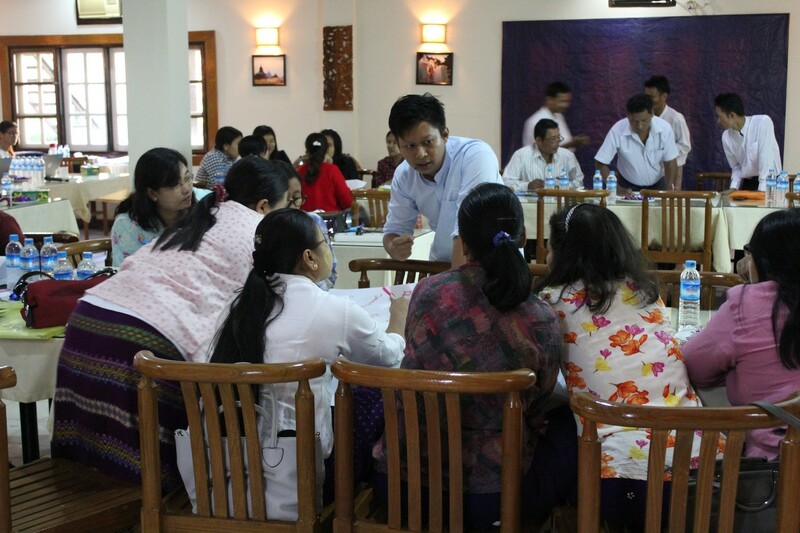 The message from the training could help to capture the good practices in Central Dry Zone. Moreover, it also covered about social platform and benefits of using Unicode as well. CSA Specialists made closing remarks by summarizing the outcome of the training and thanking all the participants for their very active participation and valuable contributions. 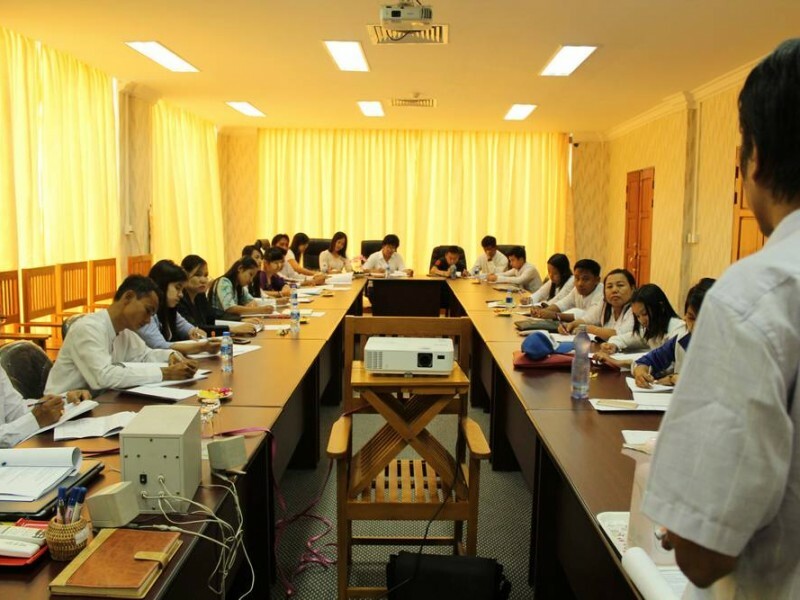 The training is successfully finished on 25 May.